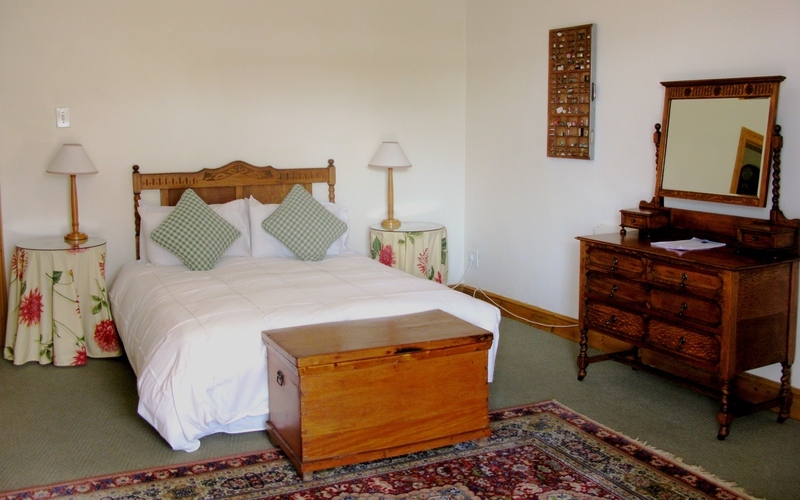 ﻿ Castle Hill Guesthouse Cape Town. JIMAT di Agoda.com! Ada soalan mengenai Castle Hill Guesthouse? 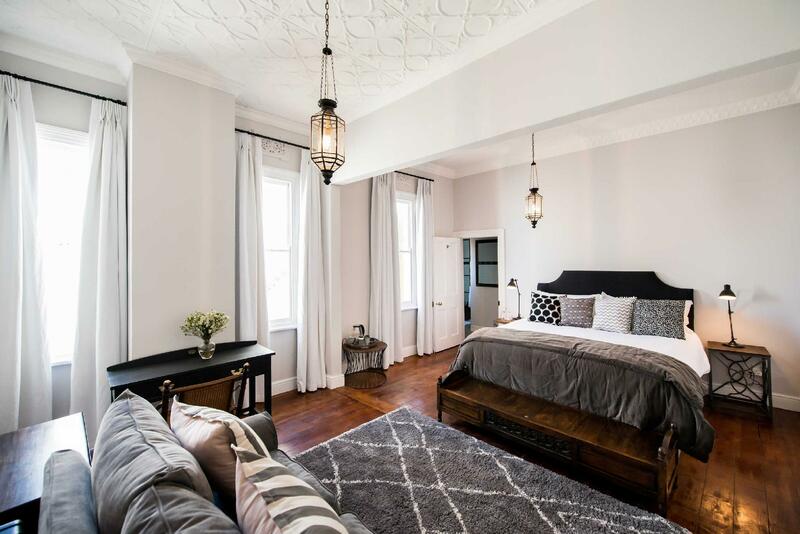 Bagi para pelawat yang ingin menikmati sepenuhnya pengalaman di Cape Town, Castle Hill Guesthouse merupakan pilihan tepat. Hotel ini terletak 30. Km dari pusat bandar dan menyediakan akses kepada kemudahan bandar yang penting. Untuk pilihan bersiar-siar dan tempat daya tarikan tempatan, pelancong tidak perlu pergi jauh dari hotel kerana semuanya berdekatan dengan Pusat Teater Kalk Bay, Pelabuhan Teluk Kalk, Pusat Jerung Save Our Seas. Castle Hill Guesthouse menawarkan perkhidmatan yang sempurna dan semua kemudahan penting untuk menceriakan pelancong. Pengemasan harian, sewa Wi-Fi mudah alih, simpanan bagasi, Wi-Fi di tempat awam, pengangkutan lapangan terbang merupakan beberapa kemudahan yang membezakan Castle Hill Guesthouse daripada hotel-hotel lain di bandar. Hotel ini mempunyai 6 bilik yang sangat cantik, setiap bilik dilengkapi kopi segera percuma, teh percuma, linen, cermin, tuala. Di samping itu, pihak hotel menawarkan aktiviti rekreasi untuk memastikan anda mempunyai perkara untuk dilakukan sepanjang penginapan anda. Kemudahan yang hebat dan lokasi yang sangat baik membuatkan Castle Hill Guesthouse menjadi asas yang sempurna untuk menikmati penginapan anda di Cape Town. Not very Good - booked for a week and had to leave within 2hrs of arrival as was not as advertised. No room service facilities, no breakfast on premises you have to walk up to another guest house. Rooms with balconies are limited. No TV in the room. Non-Refundable booking so lost the lot as landlord refused to acknowledge their listed facilities are not correct but was willing to loose $1000 than stay there says it all. 1. Room stay - very comfortable and lots of storage space. 2. 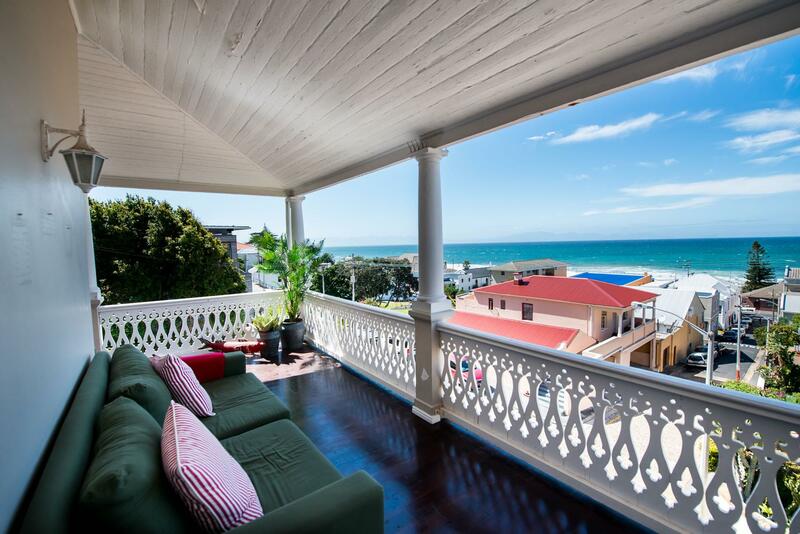 Great views of the ocean from the veranda 3. Very close to the train station, you cross the street and walk up to the hotel! The Inn was situated very conveniently close to main street as well as the train station. You can literally arrive, cross the street, walk up Belmont and voila - there is the Inn! Pros: Comfortable rooms which are well sized, excellent and friendly staff, and they also provide recommendations for food and fun around town. They also have great reading collection, and board games! This is a great place if you're looking for a place to just relax and enjoy yourselves in a very slow paced environment. Cons: No breakfast on premise - you have to go across to their sister hotel or figure out your own meal, most of the staff is available during 8-5pm hours and maybe evenings if they are in the building. We experienced load shedding (scheduled power outages) and afterwards was trying to find staff to confirm that the heaters were turned on but we couldn't reach anyone (This was around 9pm at night). This might just be a one time thing - otherwise our entire experience staying there was pretty fantastic - sitting on the veranda listening to the sound of the waves beating on the beaches. Ah - peaceful indeed! 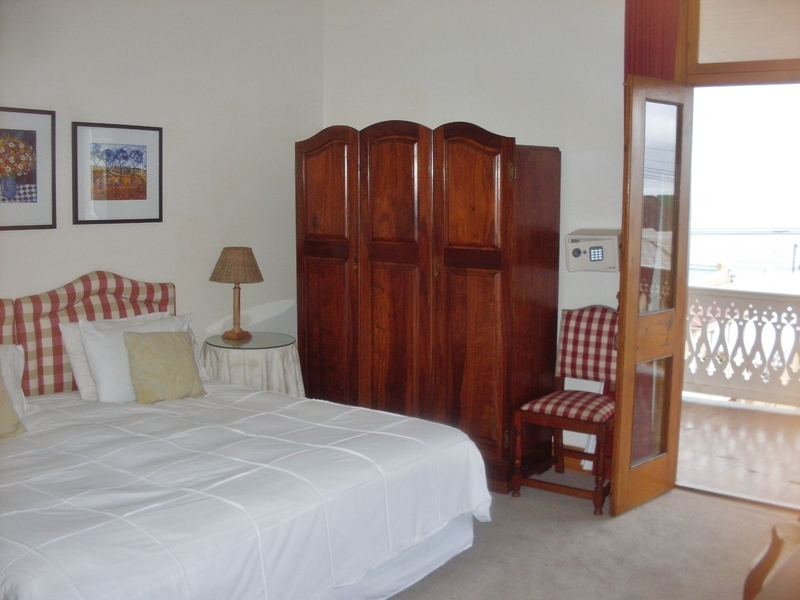 Nice room, fantastic balcony/porch, convenient walk to the water and the main road through town. I generally expect a bit of personal hospitality when staying at a B&B or Guest House but there was none. Also, my room was above a TV room (not the guest TV room but some other room that had a very loud TV - individual rooms do not have TVs which is nice) which was slightly annoying. Internet access was not free and was slow. The room itself was very nice and comfortable. The room opened onto a deck with water views. The guest entrance is not the main entrance to the Inn - it needs better lighting. Opening the gate with the key was difficult in the dark. The place was great but had the following limitations 1. No shower only a bath. 2. A TV room and you had to choose the channel, so if someone got in first you would have to watch that. 3. An excellent breakfast at R70 per head but a 150 m walk away at the sister place. 4. No parking so had to park in the street where you could find parking. 5. Not easy to get to due to the road works going on. 6. Nice and near the Brass Bell and other eating places. If you want a quiet getaway for a few days this is your place. Cheers and I did enjoy my few days there. Wir hatten ein Upgrade bekommen. Stilmöbel mit Geschmack. Wir haben uns absolut wohl gefühlt. Lage sehr zentral , dies gilt auch für Ausflüge. Haben das Hotel in erster Linie zum übernachten genutzt, die Betreiber hatten immer gute tourenvorschläge und haben ihre Hilfe immer angeboten. Sehr nett. Die Möglichkeit des Frühstückens haben wir ebenfalls genutzt. tolle Auswahl, sehr gute Qualität zu einem günstigen Preis.